Ricepaper offers Asian Canadian context to ongoing arts and cultural issues, new perspectives on emerging and established Asian Canadian artists, and challenges mainstream media perspectives, little-known facts of interest, or critical stories that haven’t been told elsewhere. Before submitting work, please explore our site and be sure you are familiar with our approach. Pay particular attention to writing style and content. We request that authors acknowledge their work’s first publication in Ricepaper Magazine if it is reprinted elsewhere. As we are a volunteer-run publication, we are unable to provide financial remuneration for submissions. 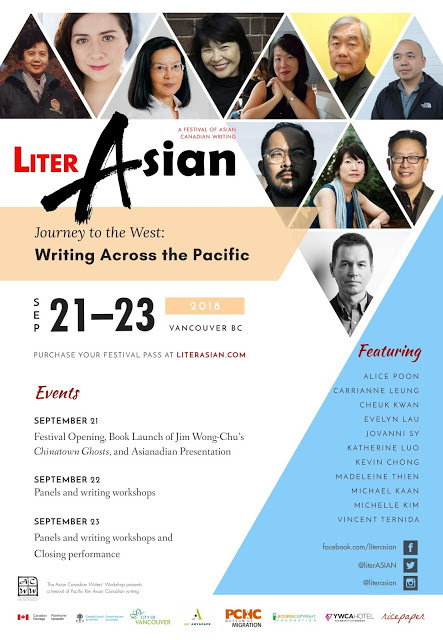 Asian writers of all cultural backgrounds are encouraged to submit non-fiction articles, stories, poems, and profiles relatable to Asian Canadians, many of whom are global citizens with ties to other parts of the world. 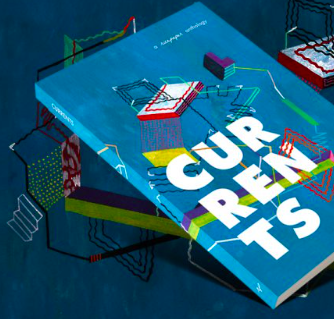 We focus on showcasing creative writing by Asian Canadians and material containing diverse characters, stories and/or themes pertinent to the broad Asian Canadian population. That said, we are open to accepting submissions from Asian writers around the globe so long as we can see a link between the content and an aspect of the Asian Canadian experience. Canada is home to people from all kinds of backgrounds. We can usually find a connection. Ricepaper accepts unsolicited creative writing in the following genres: poetry, fiction, and non-fiction.